Tagged as cat box, litter box. 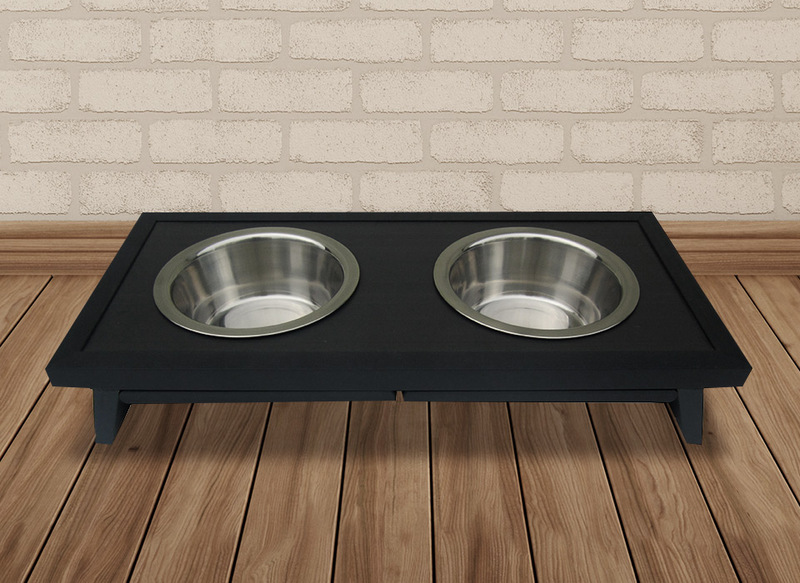 The DOGIPOT® Cat Litter Box End Table is a perfect multi-purpose piece for any home. 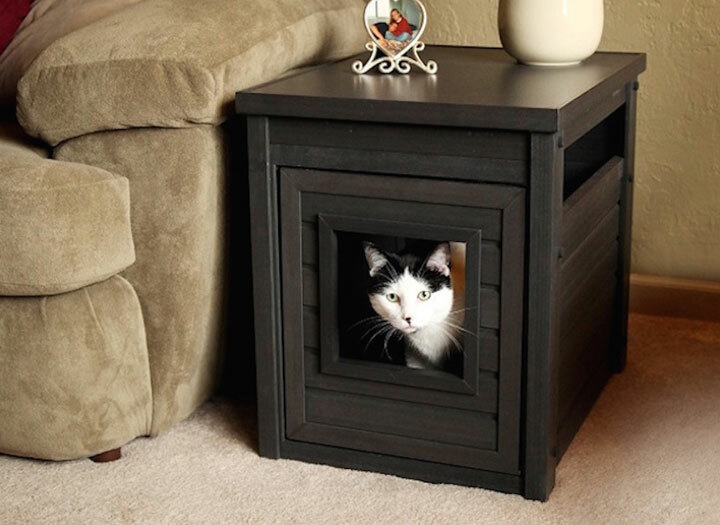 Able to fit most regular-sized litter pans, this durable and stylish end table can hide away your cat’s unsightly litter box while doubling as home décor. 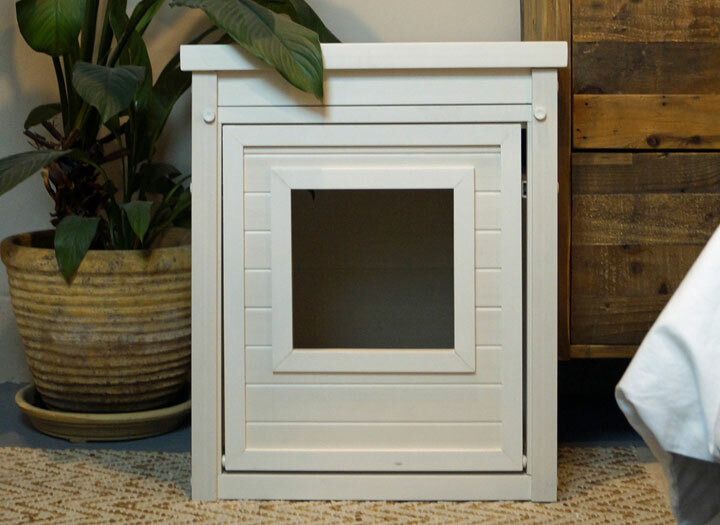 Finished in classic Espresso, this piece’s durability makes it a great value while its unique, eco-friendly wood polyfiber blend build ensures any accidents are easy to clean.